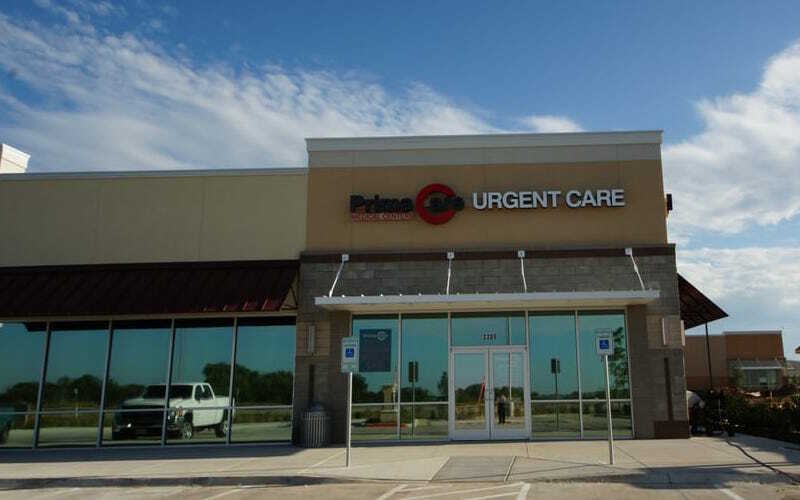 As part of the larger NextCare Urgent Care, this clinic has affiliates with the closest other clinic being in Lewisville about 21 miles away and is open today from 8:00am to 5:00pm. Recognized favorably amongst their patients, PrimaCare Medical Center, Fort Worth (Tarrant Pkwy) has an average rating of 4.7 stars out of 5 based on 596 total ratings. Everything flowed well. I was assessed and treated in a professional manner. I meant to say that “yes” I would definitely recommend PrimaCare! I was taken back promptly and the Laura the nurse and Han the PA were wonderful! Dr. Chan was thorough and explained everything well. As always, your staff was very friendly and super helpful! Thank you for making an ear infection a pleasant experience for my son! Short wait; kind attention from the whole team. Went in the evening on a Friday. Was seen within 15 minutes. Happy with concern and friendliness of staff. Nurse practitioner did not rush and carefully answered my questions. They sent me away with detailed paperwork about the assessment, diagnosis, and what to do next. Highly recommend Prima Care. Everyone I came into contact with was very kind and welcoming. The receptionist was friendly and helpful. The facility was very clean. The NP has great positive energy. She was well knowledged and made me son happy. The staff are always friendly and professional. I love that the wait time is never long. This place was amazing. The staff was friendly, welcoming and very knowledgeable. This is my new near my house clinic. Thank you for the outstanding service. Wonderful!! Very helpful and friendly 😁 I would recommend to everyone!! Experience was great! Everyone was very friendly and caring.